Thomas Buergenthal is unique. Liberated from the death camps of Auschwitz at the age of eleven, in adulthood he became a judge at the International Court in The Hague. 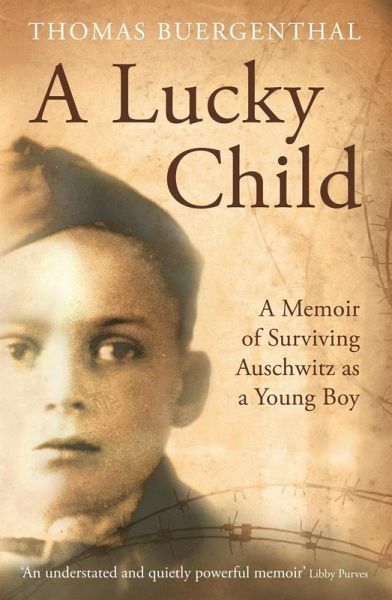 In his honest and heartfelt memoirs, he tells the story of his extraordinary journey - from the horrors of Nazism to an investigation of modern day genocide.Aged ten Thomas Buergenthal arrived at Auschwitz after surviving the Ghetto of Kielce and two labour camps, and was soon separated from his parents. 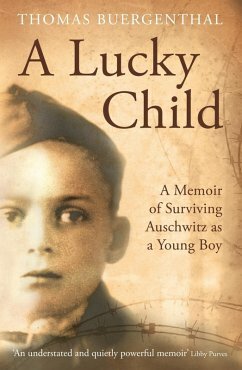 Using his wits and some remarkable strokes of luck, he managed to survive until he was liberated from Sachsenhausen in 1945. After experiencing the turmoil of Europe's post-war years - from the Battle of Berlin, to a Jewish orphanage in Poland - Buergenthal went to America in the 1950s at the age of seventeen. He eventually became one of the world's leading experts on international law and human rights. His story of survival and his determination to use law and justice to prevent further genocide is an epic and inspirational journey through twentieth century history. His book is both a special historical document and a great literary achievement, comparable only to Primo Levi's masterpieces. Thomas Buergenthal has devoted his life to international and human rights law. He received degrees from New York University Law School and Harvard Law School and is currently the American judge at the International Court of Justice in The Hague. Co-recipient of the 2008 Gruber Foundation International Justice Prize, he lives in The Hague, Netherlands.